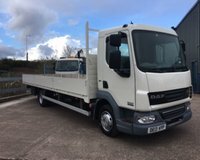 2013/63 DAF LF 45 (160) 7.5 TONNE HOOKLOADER WITH DE-MOUNTABLE CAGED BODY. 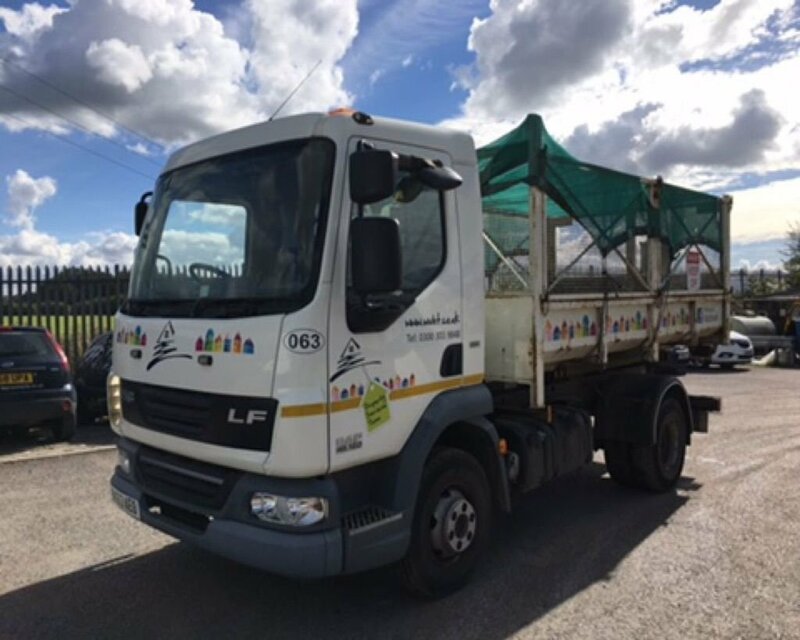 DIRECT FROM OUR OWN CONTRACT HIRE FLEET, OPERATED FROM NEW BY OUR LOCAL AUTHORITY. 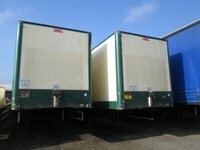 FITTED WITH THE FANTASTIC NTM LINK TIP EQUIPMENT AND ALSO FITTED WITH ONBOARD WEIGHING EQUIPMENT. 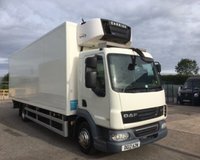 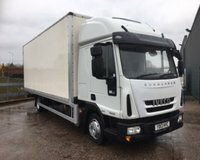 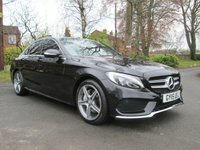 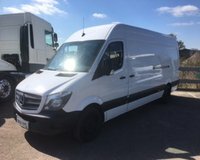 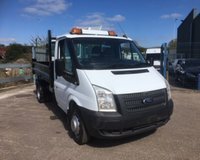 EXCEPTIONALLY LOW COMMERCIAL MILES, FANTASTIC USED CONDITON, COMPLETE WITH FULL AND COMPREHENSIVE SERVICE HISTORY. 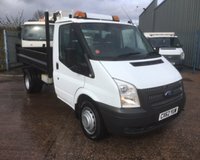 CHOICE AVAILABLE AND IN STOCK, PLEASE CONTACT STEVE FOR FURTHER DETAILS OR TO VIEW.